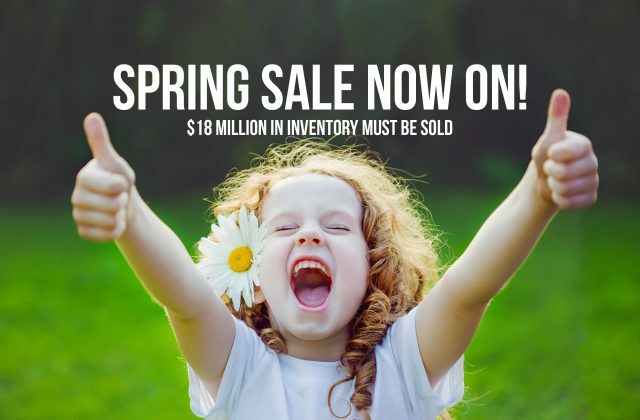 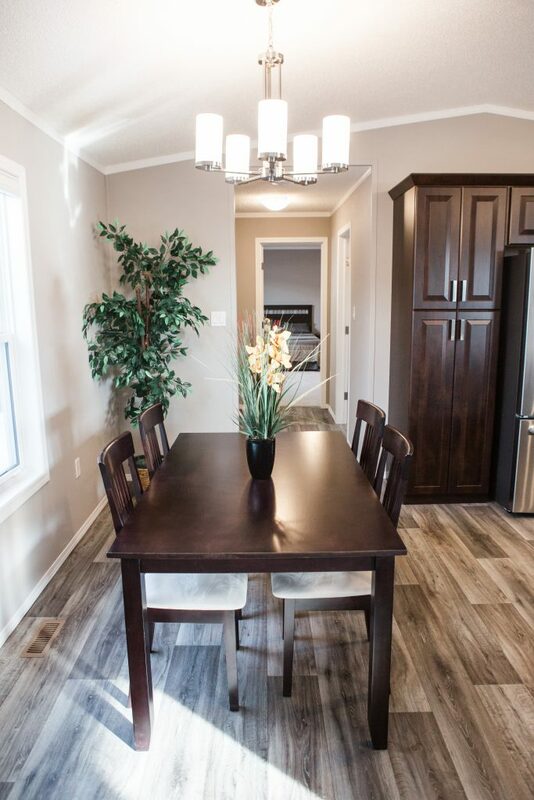 One of our best-selling floor plans, this home offers exceptional value for your money. 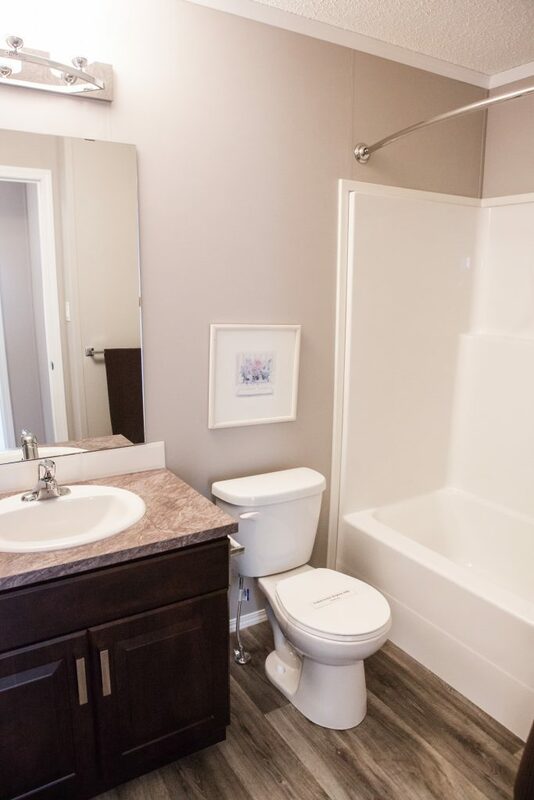 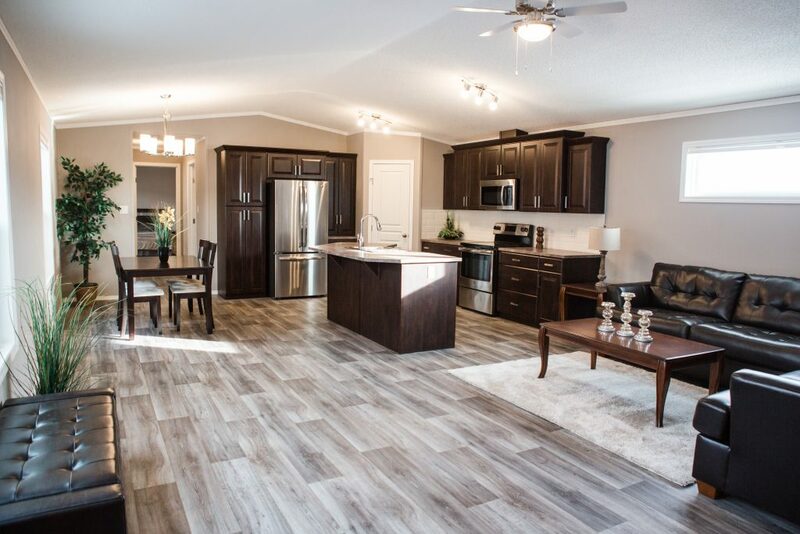 The spacious, open concept layout is popular for its practical use of space for a great price. 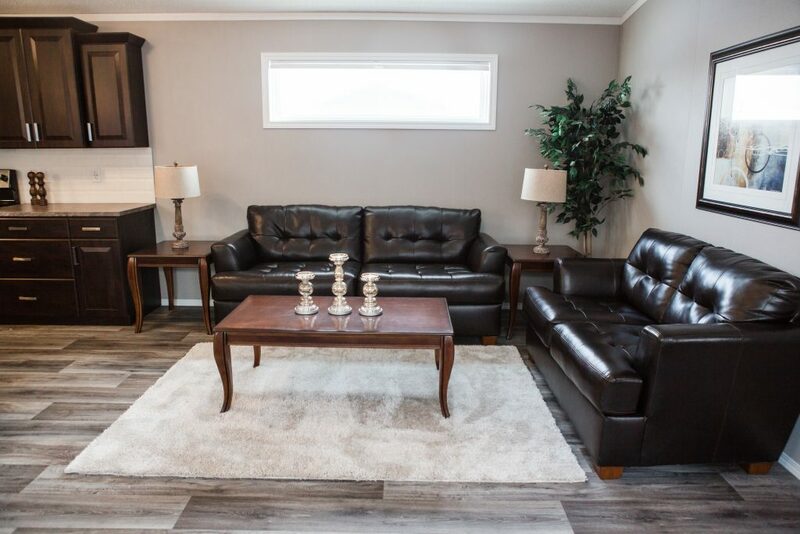 This year, we are even showcasing this crowd favorite home in two different decor packages to assist you in choosing your favorite! 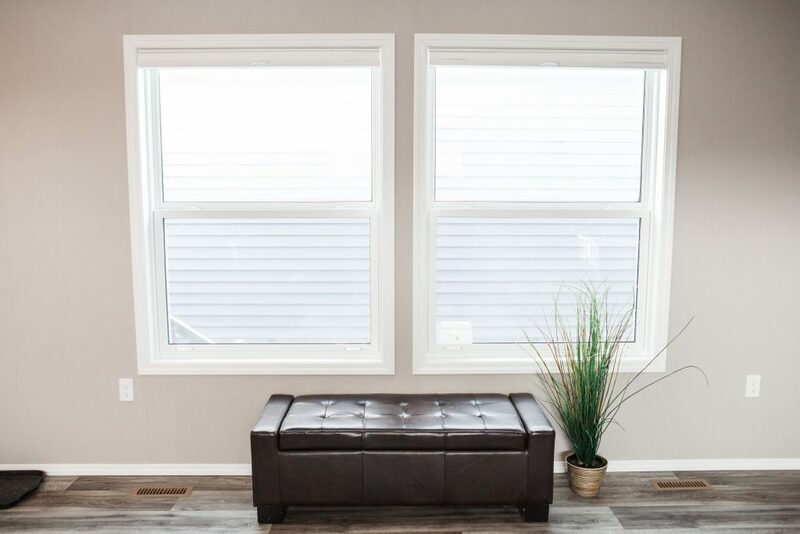 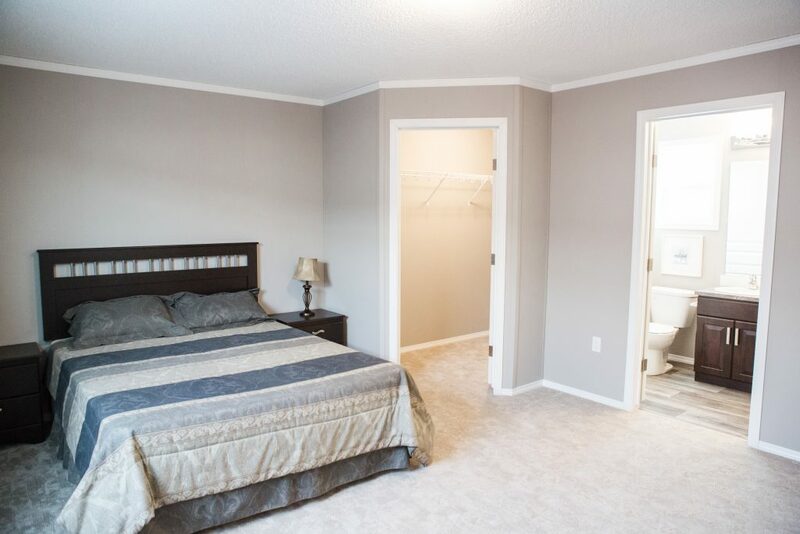 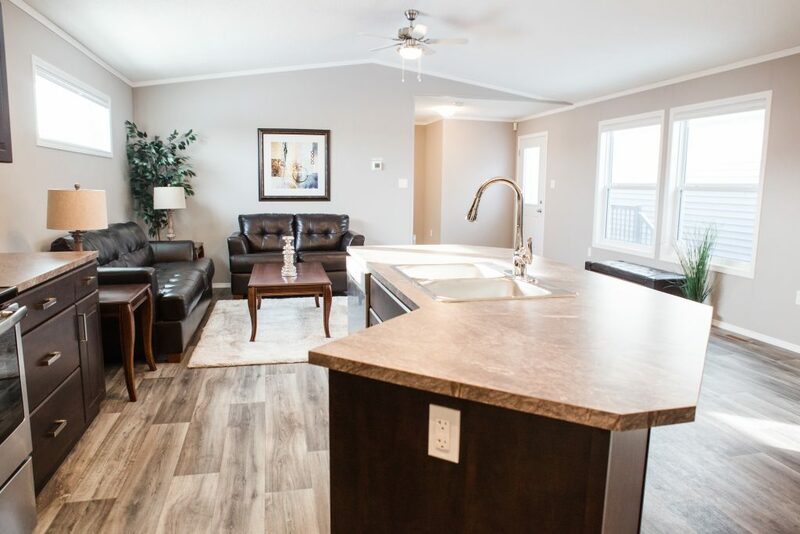 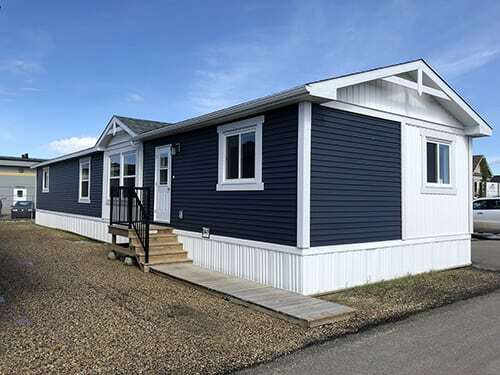 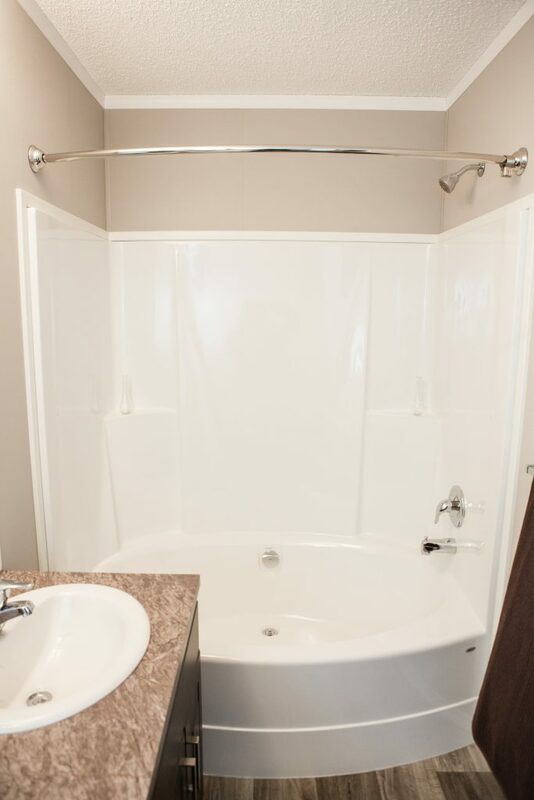 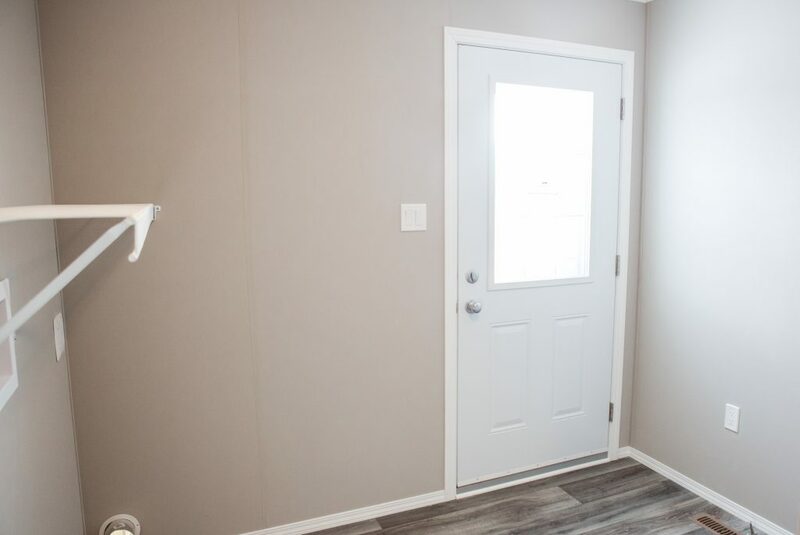 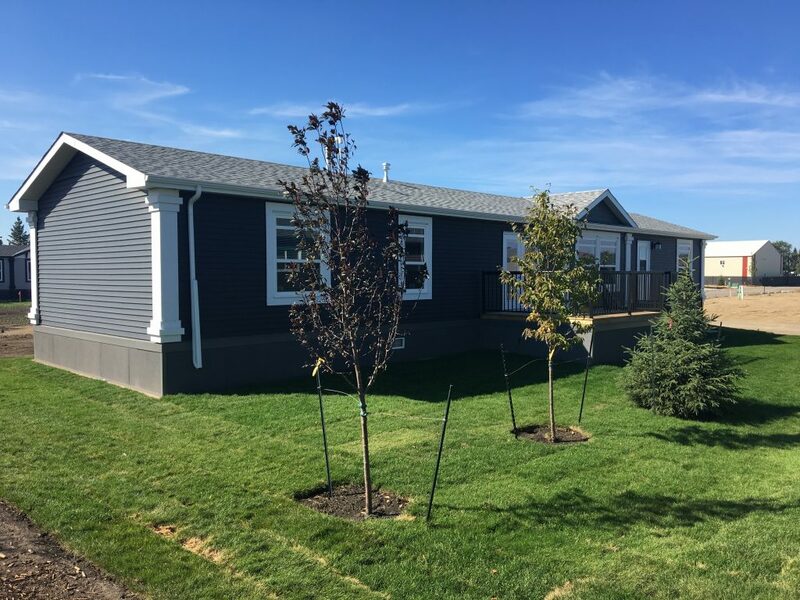 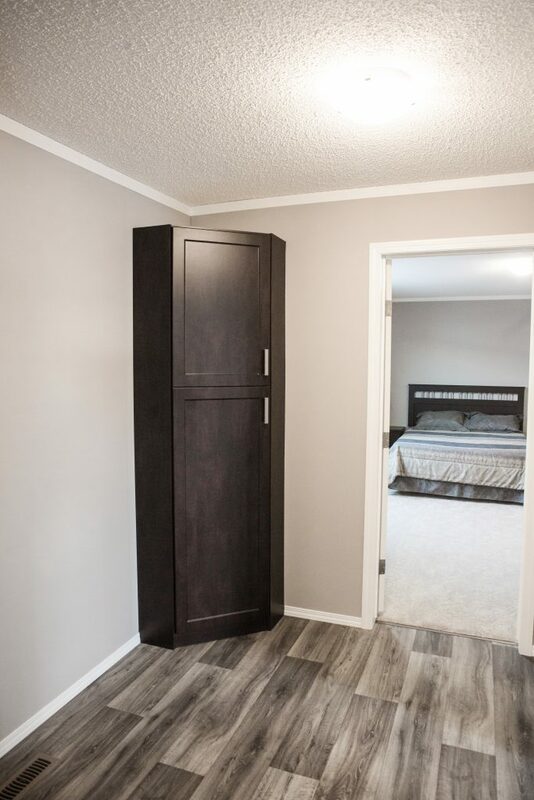 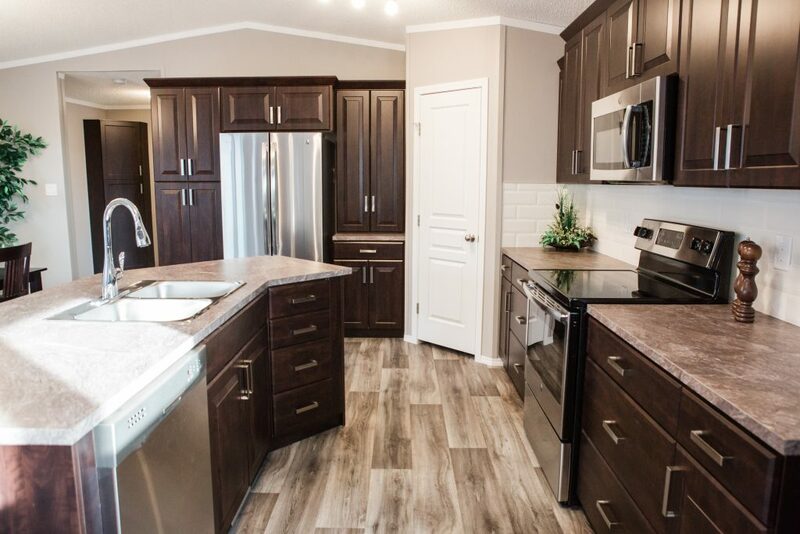 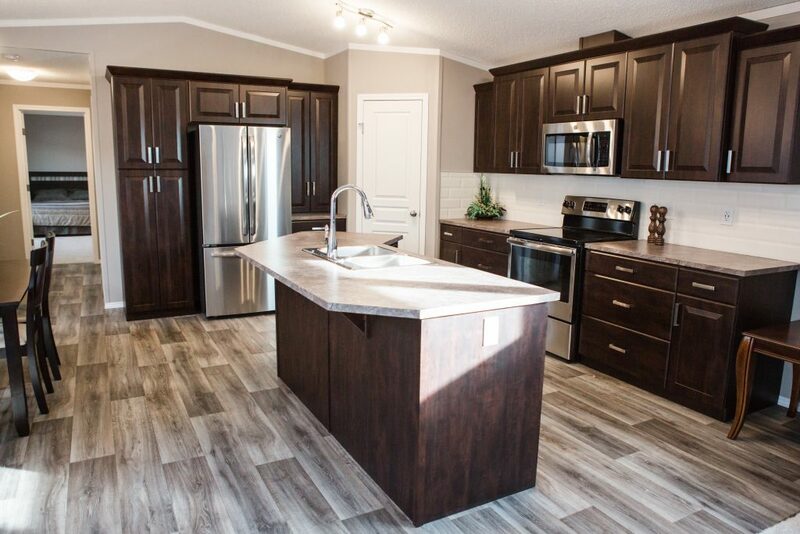 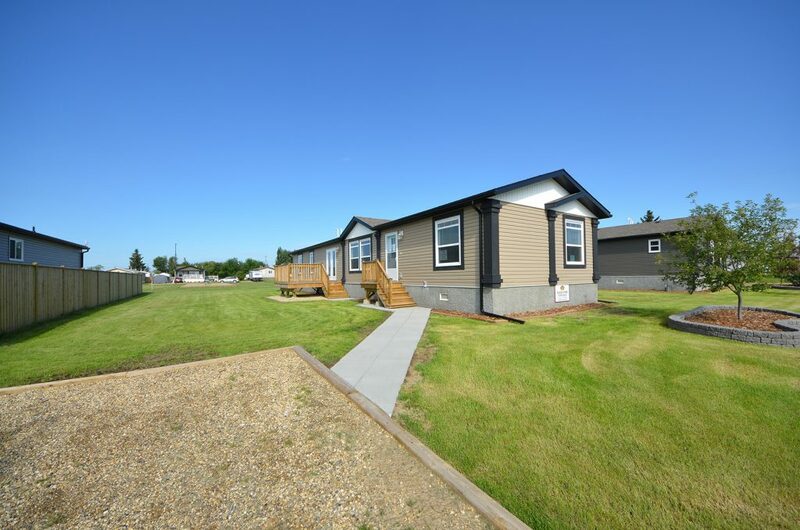 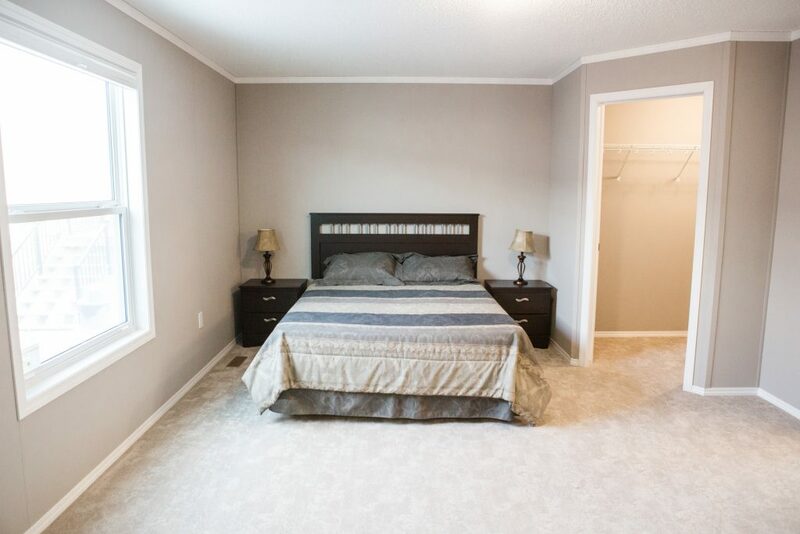 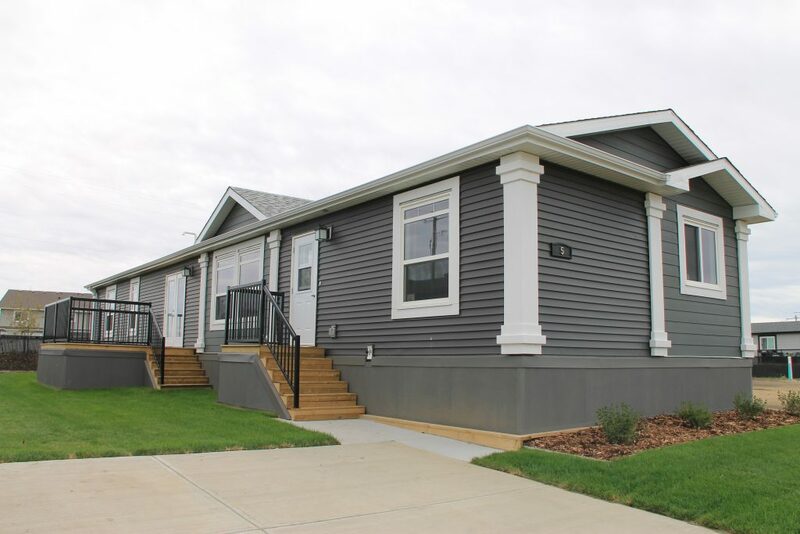 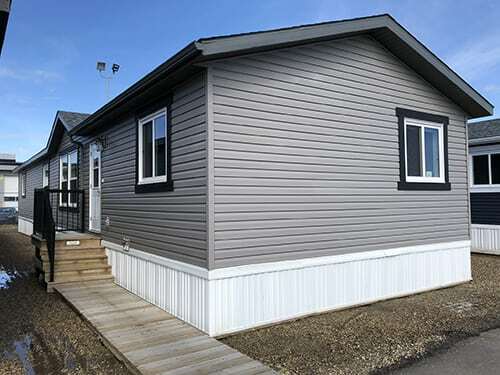 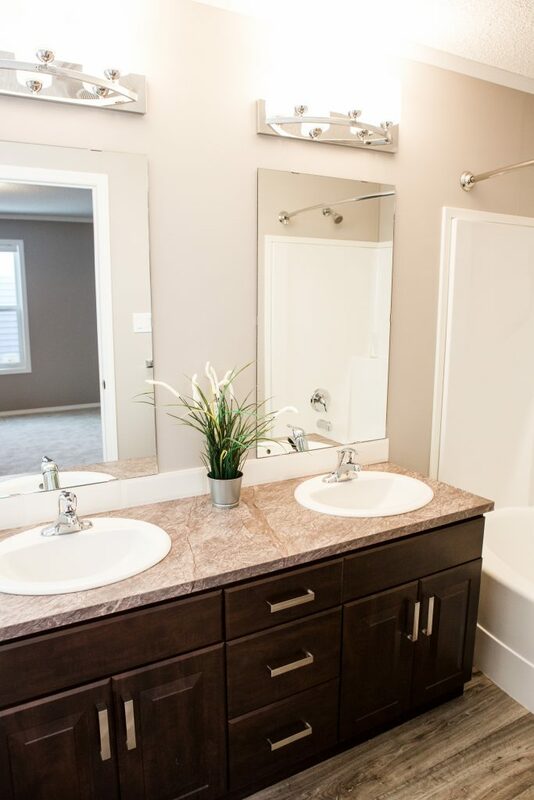 Quick Possession homes available in our following Communities: Meadows of Morinville.